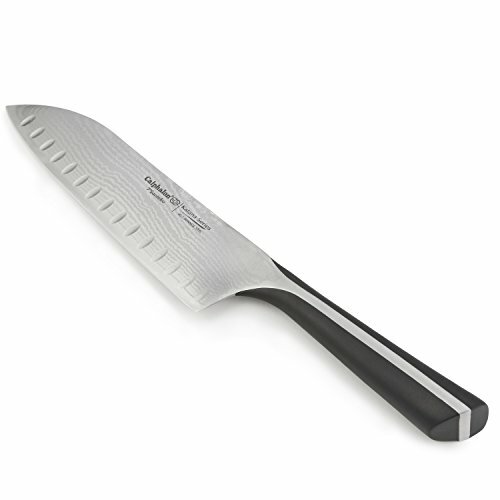 Famous for its indentations along the edge to alleviate food from sticking while slicing, the santoku is an all-purpose asian-style knife that's designed to cut meat, vegetables and fish. Ultra Sharp 8 Inch Serrated Bread Knife. Cuts with Precision from Crusty Loaves to Soft Bread and Pastry. High Carbon Stainless Steel, Serrated Blade Shabbat Kodesh Classic Challah Knife in Gift Box.